The death of the open office is a current debate. But a well-designed open office looks amazing, improves collaboration and provides productive space. The solution to survival and dominance in each of our markets lies in the knowledge, skills and thinking of the next generation. Are our workspaces configured to attract, support and retain them? 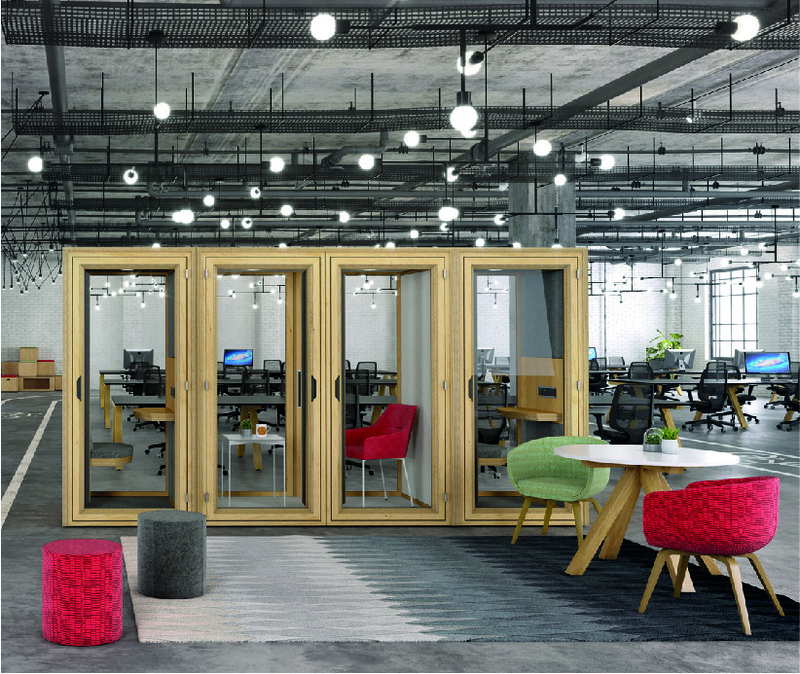 With the introduction of the Spacestor Customizer, it's easier than ever to create more personlised, human-centric workspaces to bring out the very best in your people. Try it here! With a finite talent pool to choose from, how do you get the best minds to accept a position with your business? Clothing retailer Boden, working alongside workspace designers Spacelab and furniture consultants Salt & Pegram, found a clever way of retrofitting Boden's 90,000 square foot headquarters to meet the company's modern needs. A financial services client has recently worked with furniture dealers Officeworks, architects Jacobs, and Creative Office Pavilion to design their headquarters in Merrimack, New Hampshire. A beautiful space, luxurious and cosy in design with a serene feel.